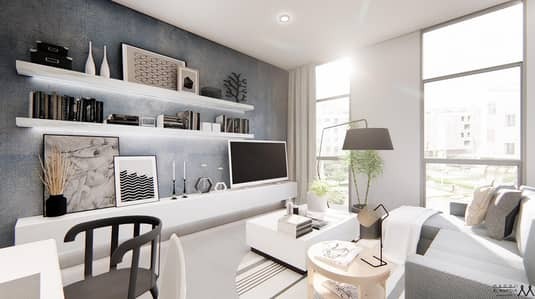 START with a different lifestyle in studio at walkway. . Cheapest Studio in Sharjah. . . 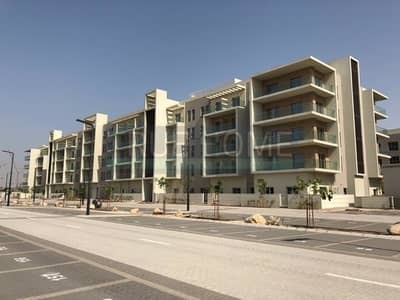 Looking to rent an apartment in Muwaileh instead? Sharjah is one of the oldest and most cultured cities of the United Arab Emirates (UAE). 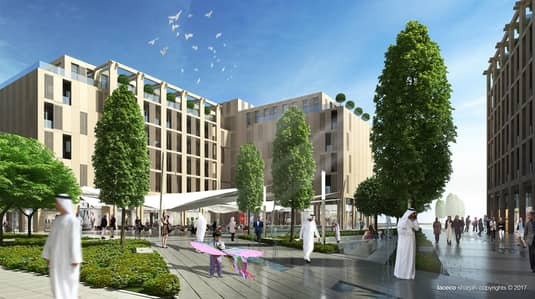 Citizens of different countries working in UAE mostly prefer Sharjah for living in as it is one of the most affordable emirates in the country. The reason is that the price of properties and living expenses are less expensive as compared to other emirates. Also, the city isn’t as crowded as Dubai, which makes it a peaceful place to live in. A residence worth considering in Sharjah is Muwaileh. 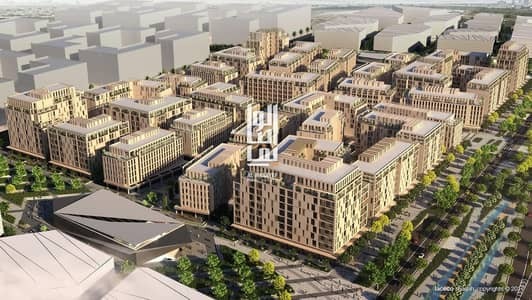 One will have the option of choosing between various properties in Muwaileh. 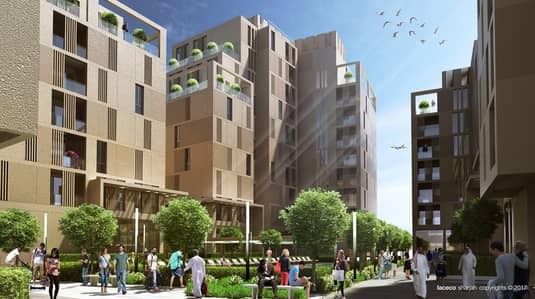 Located only 15 minutes away from Sharjah International Airport and two minutes away from Sharjah-Dubai border, Muwaileh is made up of apartments as well as villas. Muwaileh is located close to Sharjah University city and opposite Sheikh Muhammad Bin Zayed Road. 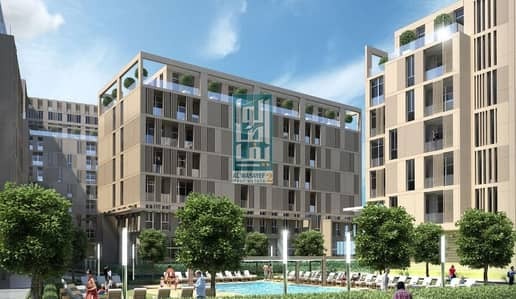 Muwaileh is mostly made up of studio apartments or 2 BHK units. 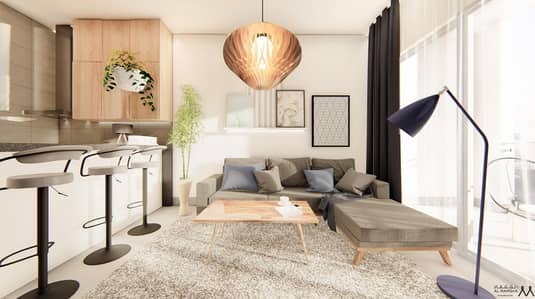 The studio apartments offer living spaces that are as big as 305 sq. ft. while a 3 BHK unit has an average area of 2,000 sq. ft. The residents of Muwaileh get a reserved parking space for a single vehicle. 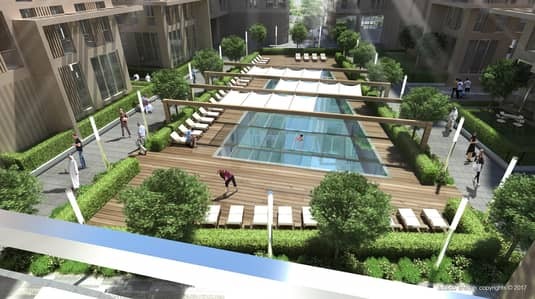 The apartments come with features such as swimming pools, health clubs and gym. 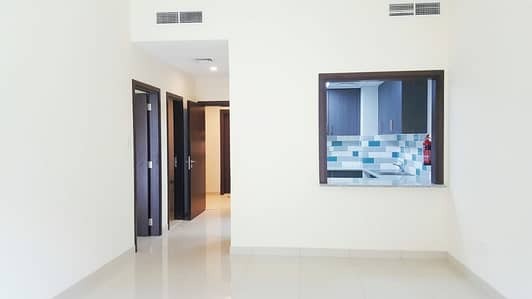 All apartments are secured with CCTV surveillance and a 24-hour security staff. When we talk about the architecture of the units, then one of the stand-out points are the stylishly tiled floors. 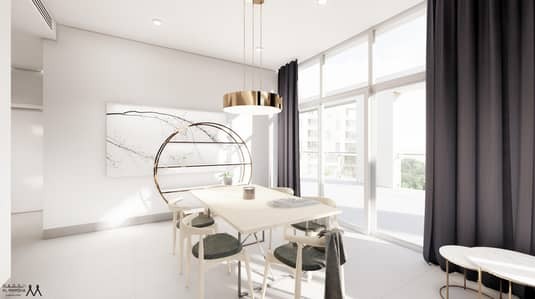 The flats feature open kitchens with fitted cabinets while some apartments have the added advantage of pre-installed appliances. The price range of flats may vary based on the size of the property, the condition it’s in and its exact location. 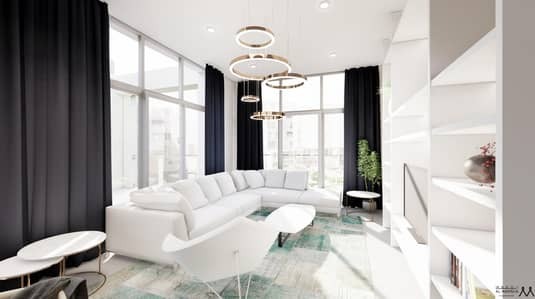 A 1-bedroom apartment for sale in Muwaileh ranges from AED 290,000 to AED 650,000 whereas 2BHK flats in Muwaileh cost between AED 837,000 to AED 1,200,000. Some properties also offer easy payment plans and you can opt for a mortgage if you cannot afford to pay the full amount up front. Sharjah is not only a commercial centre but is considered a good residential option with areas that offer affordable accommodation. There are many recreational options near the apartments in Muwaileh as well as many heritage museums and calligraphy museums. 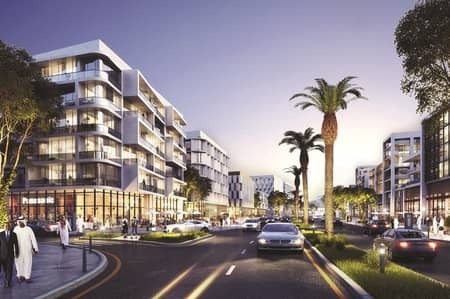 Residents also have the luxury of choosing between various cinemas, parks, creeks and eateries as well. Muwaileh is located close to Nesto Supermarket and Galaxy City Supermarket so all your grocery needs are taken care of. While living in Muwaileh there are many options for education institute for children. 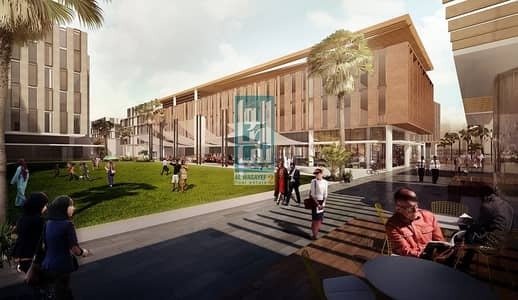 Sharjah Ambassador School and International School of Creative Science are some minutes walk away from Muwaileh residential area. 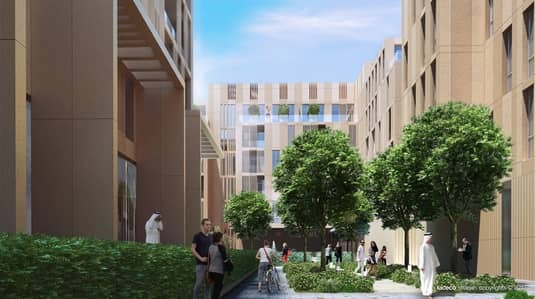 Many options for hospitals and healthcare facilities are also available such as Al Wadi International Medical Center, Al Rifa Health Center and Al Muwaileh Medical Center are also very close to this residential area. Famous international eateries such as KFC, The Pizza Company, Texas Chicken and Burger King are the most famous restaurants in Muwaileh. 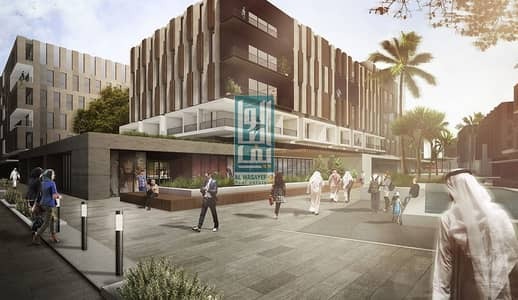 The properties in Sharjah are a very decent option for those who work in Sharjah and Dubai. 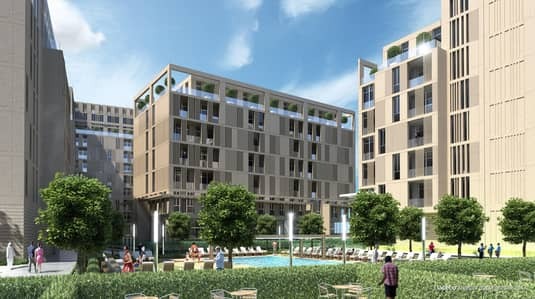 Dubai is hardly a 15-minute drive away from these apartments. 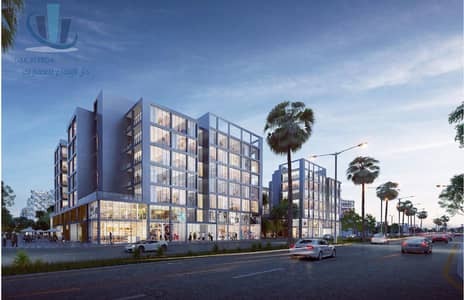 The best part is that this community is full of expensive as well as affordable apartments. 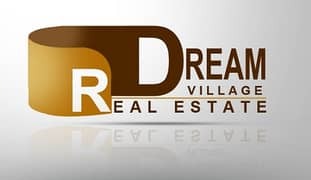 Also, basic necessities such as nurseries, hospitals, spa, sports arena and kid zones are all located at walking distance. 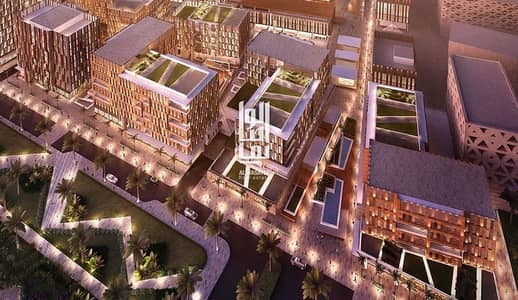 Neighbouring residential areas include Al Jada and Sharjah University City. 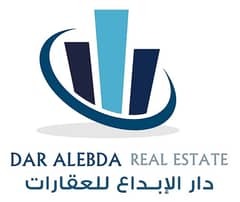 I am looking for Apartments for sale in Muwaileh, Sharjah, UAE. Please let me know about any suitable properties you have. Thank you.